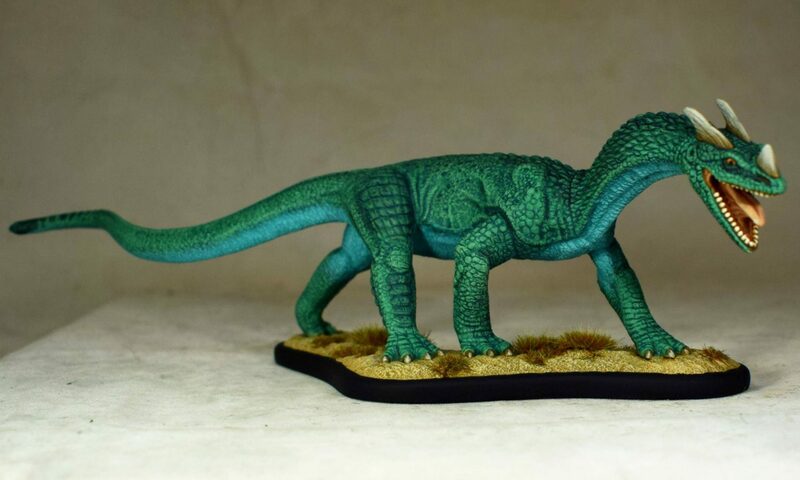 I love it when I get to see what people do with my miniatures! 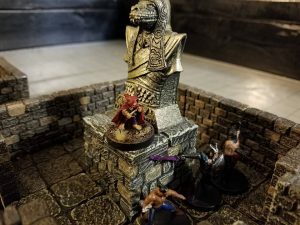 Dungeon Master Mark used the Doom Serpent Idol (sculpted by the excellent Mr. Dave Cauley) as the centerpiece of his ancient temple. You can check out his cool game setup and hear about the game in this video!